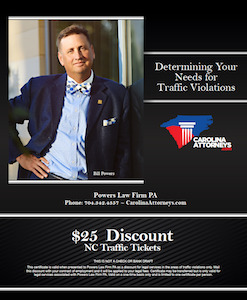 If you accidentally admit, “I got a traffic ticket in North Carolina,” you will likely receive an overwhelming amount of free advice. Everyone seems to have an idea about “how to beat a ticket,” ranging from well-intended, but inaccurate NC insurance laws, to flat out wrong information about driver’s license points in North Carolina. Frankly, most friends and family have a thought or two on traffic tickets because chances are, they’ve had one too. Indeed, in our communities, the most common interaction between a law enforcement officer or traffic cop and the average citizen often involves the issuance of a NC traffic citation (what we lawyers call a UNIFORM CITATION). 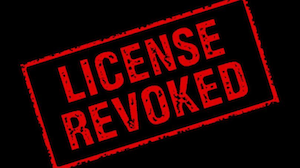 There are a wide range of traffic tickets issued in North Carolina, ranging from NOL (No Operators License), no insurance, speeding, reckless driving, unsafe movement, following too closely, stop sign violations, failure to maintain lane control, DWLR Impaired Revocation, and DUI DWI impaired driving. Many criminal defense lawyers and law offices who help people with traffic citations provide FREE LEGAL ADVICE about how best to handle tickets. That means it doesn’t cost anything to call our law firm, ask questions, and figure out whether you even need a defense attorney. 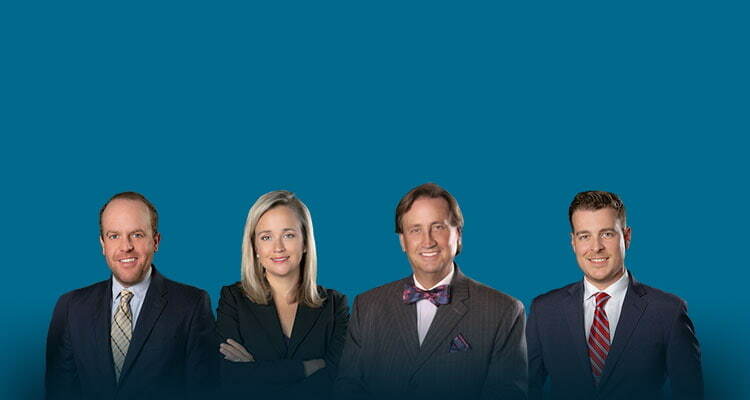 At our law office we only charge legal fees if you ask us to help handle the ticket. In many cases you don’t even need to come to court. In Charlotte, almost all traffic tickets at least START in “traffic court” courtroom 1130. **There are important exceptions. Please call our defense lawyers now to go over the individual fact-patterns and traffic laws that may apply in your case. Traffic lawyers in NC generally don’t mind answering questions. It’s part of what we do help people. Without a doubt, it’s entirely legal for people to go to court and represent themselves. The question is, just because pro se representation is legal, is it the smart thing to do? It doesn’t matter if you’re from “small town North Carolina” (places like Mooresville or Statesville in Iredell County, or Monroe or Wingate, in Union County NC) or big-city Charlotte NC. If you drive a car, you at least have the opportunity to get a ticket. Why are There so Many Traffic Tickets Issued in Charlotte NC? If you’ve driven on I-77, I-85, or one of the many major highways going through Charlotte, day or night, you likely noticed a LOT of cars. The Charlotte-Metro region, with surrounding towns in Gastonia, Statesville, Salisbury, and Monroe NC, is booming with cars and traffic. Highways like I-485 have speed limits of 70 miles per hour. Make no mistake: North Carolina has some tough traffic laws and our police officers in Charlotte NC enforce them. Like our booming population in Mecklenburg County, traffic court is regularly a busy place in Charlotte NC. . .and Monroe. . .and Statesville. Pretty much wherever you go, lots of people are getting traffic tickets. And with lots of tickets being issued, defense lawyers are seeing a lot of people going to court and trying to handle things without legal counsel. With that abounds all the free legal advice about what to do with tickets. How do I get my PJC? What is a Prayer for Judgment? How do you continue judgment? What do I say to get my ticket dismissed? All speeding tickets in NC carry insurance points. 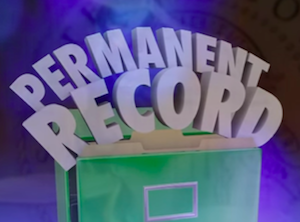 Will the DA dismiss my ticket with a clean record? Speeding tickets can be a “big deal,” even if you weren’t driving terribly fast. That’s because there is more to consider than just the speed itself or the individual citation. Your prior driving history can come into play, especially when motor vehicle points are at issue. 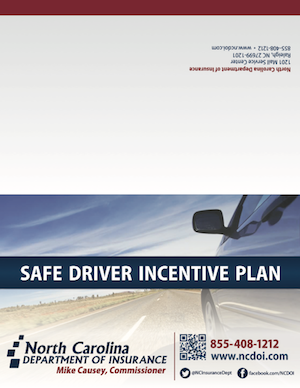 Driver’s license points in North Carolina must be reviewed in their totality, with care given to looking at the time of day the citations were issued, convictions for other traffic matters, and the interaction of those tickets with at-fault accidents or wrecks over a certain value or loss. In fact, traffic lawyers in Charlotte NC look at a wide range of legal issues, including the type of driver’s license (Class A, Class B or Class C) and the age of the person involved. While speeding tickets are a type of traffic citation, they aren’t the only types of tickets issued. As defense lawyers in Charlotte NC, it’s not at all unusual to speak with people seeking legal representation who fail to understand they may have been cited for more than one moving violation.